I built my own Sahasrara Shala at Rukshan Yoga Road, Mirissa. Giving all lessons in my Sahasrara Shala starting from Automn 2016. Specialized in traditional Hatha Yoga, Kriya Yoga, Kundalini Yoga, Meditation (Buddhistic and Hinduistic), Healing, Yoga Therapy, Psychological Counseling. Giving daily two hours classes for different levels from Monday to Saturday at Yoga Meditation Hall on Hill Top Temple to foreigners. On Sunday and Fullmoonday I give free classes for Yoga and Meditation to Sri Lankan and other People. 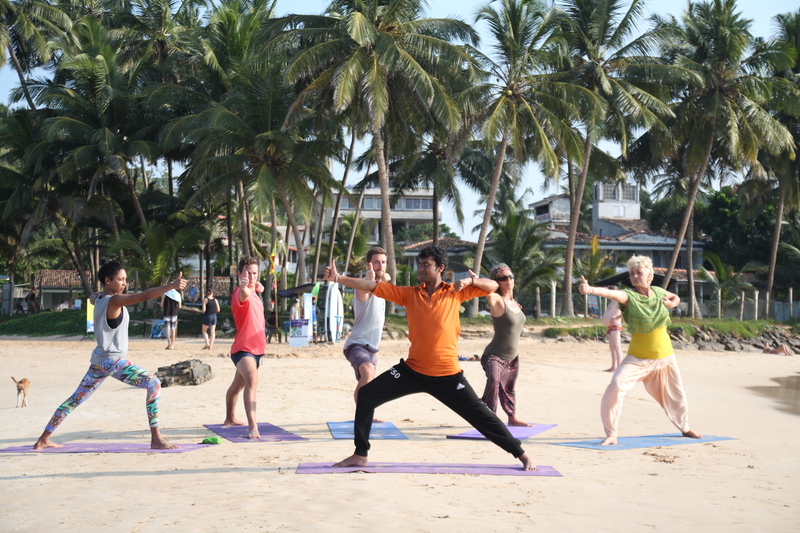 Service Yoga classes to Sri Lankan People. In my Six-Months Weekend Course I train locals as Yoga Teacher. There are eight students at the moment. I have trained 20 Yoga Teachers in the past years. Most of them are working as Yoga Teachers in Sri Lankan hotels. 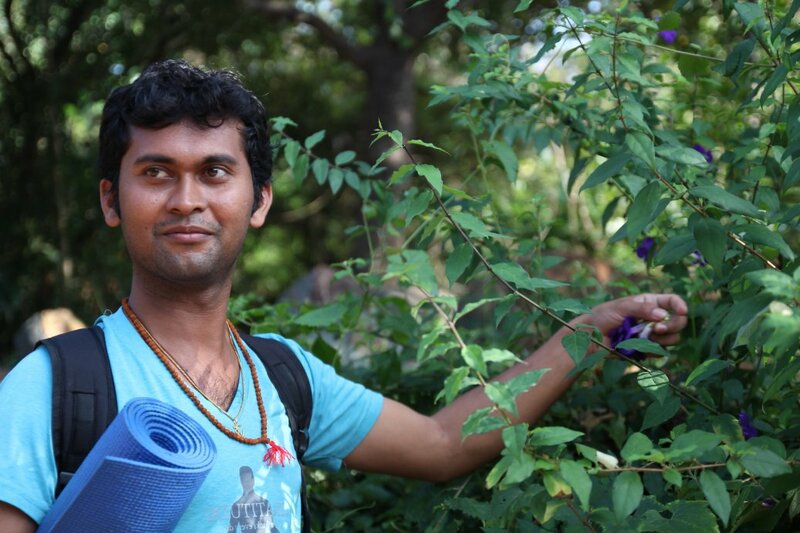 Since three years I offer Yoga Teacher Training and Yoga Retreats to foreigners. So far I taught individually nine foreign students. They came from Germany, Switzerland, Croatia, England, etc. Yoga Retreats I offered on request to around 15 students.